Spending time with these two is like attending a comedy club. Their joy for life, love for one another, and ability to take even the seriousness of adulting with a breezy sense of humor made for a laughter-filled couple of hours. 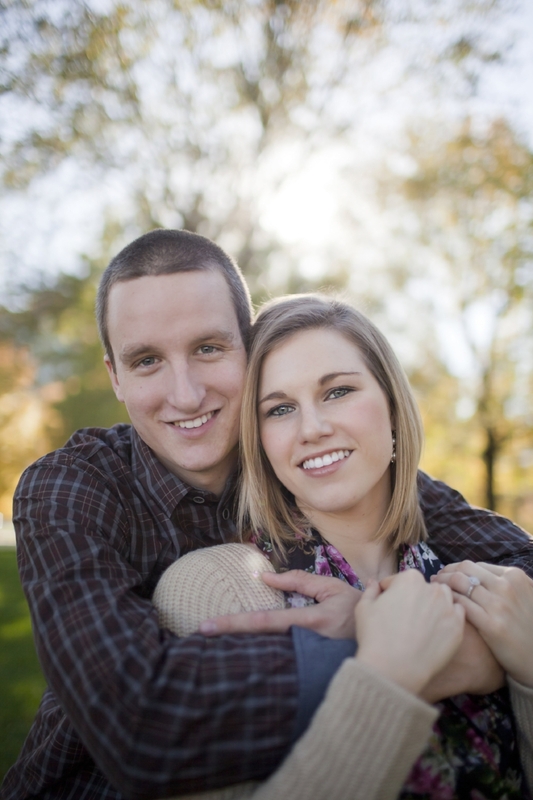 I cannot wait to share in their big day in just a few short months! Congratulations on your engagement, L+K!